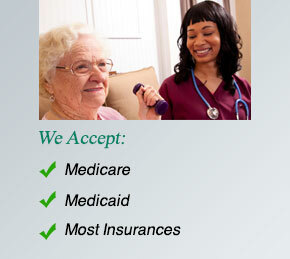 Access your patients here: Dayton, Cincinnati or Columbus. 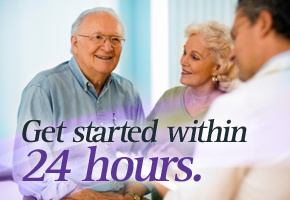 At Gem City Home Care and Care Connection of Cincinnati, we take pride in providing our employees with the best resources available, so they can provide the best service possible. …Awarded 2011 Top 10 Workplaces in the Dayton area! Relias Learning is a unique and innovative online resource our associates can utilize to receive CEUs and meet mandatory orientation and in-service requirements.